WASHINGTON—The mainstream media ignored it completely. President Donald Trump wrote about it on Twitter. 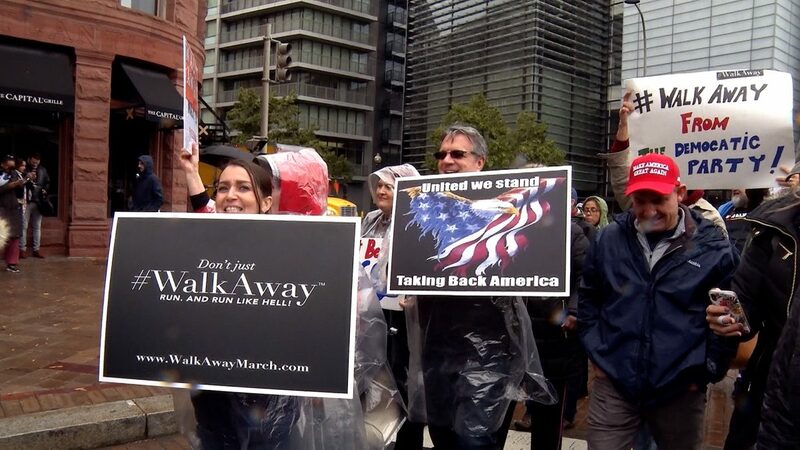 And on a rainy weekend, the members of the Walk Away movement (#WalkAway) made a statement about recovering themselves and loving America. 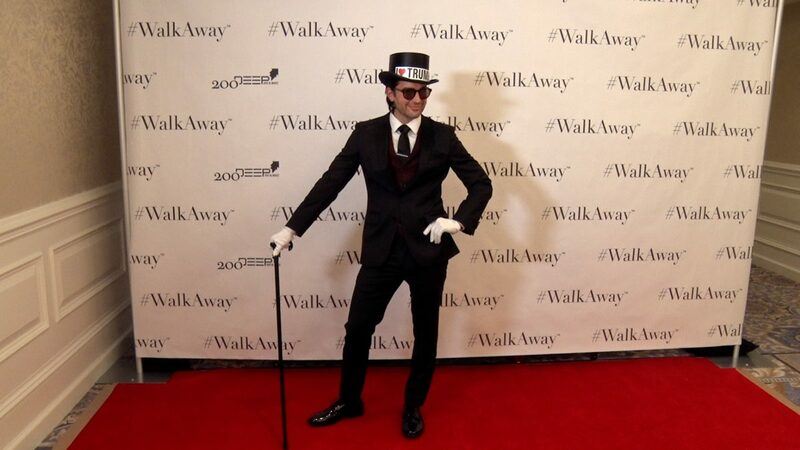 With the sudden emergence of Walk Away, identity politics is reaping “the revenge it sowed with its countless assaults on freedom of opinion, expression, and thought. At its core Walk Away is really a movement against bullying. A movement for kindness. 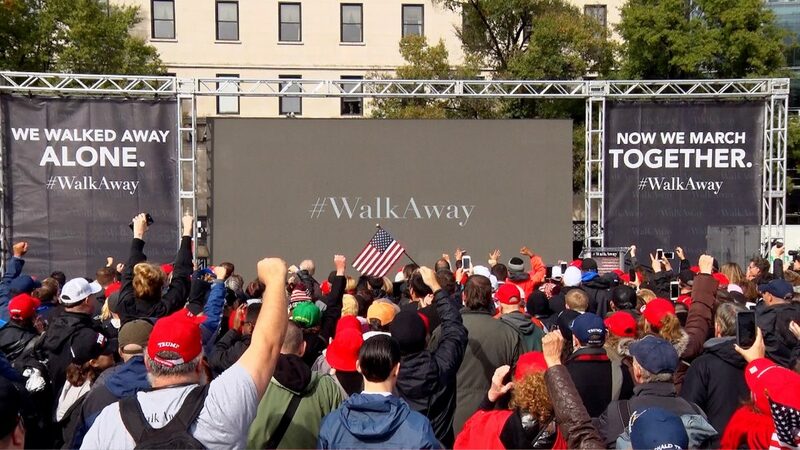 I noticed Scott Presler, known to his 253,000 Twitter followers as “The Persistence,” shouting louder than the rest, his long hair blowing in the wind as he marched.